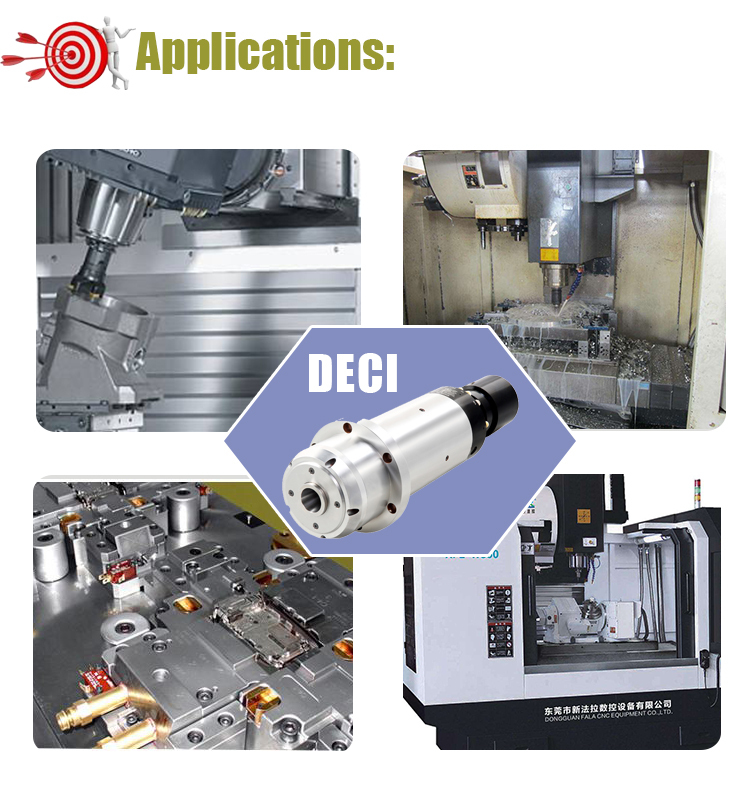 High precision electric spindle motor for metal mould and metal cut machining is special designed for machining stamping dies. Die material could be SUS304 steel, 38crmoala,42CrMo. 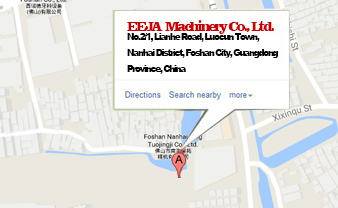 Which widely applied to produce small metal parts like fastener, badge..etc. Customized design to meet stamping die machining . If you are going to consult the information about BT30 ATC spindle motor DC-1230A 7.5KW 30000Rmp Water Cooling Mould Machinning Electro Spindle form one of the leading China BT30 ATC spindle motor DC-1230A 7.5KW 30000Rmp Water Cooling Mould Machinning Electro Spindle manufacturers, equipped with a productive factory, It is always at your service.